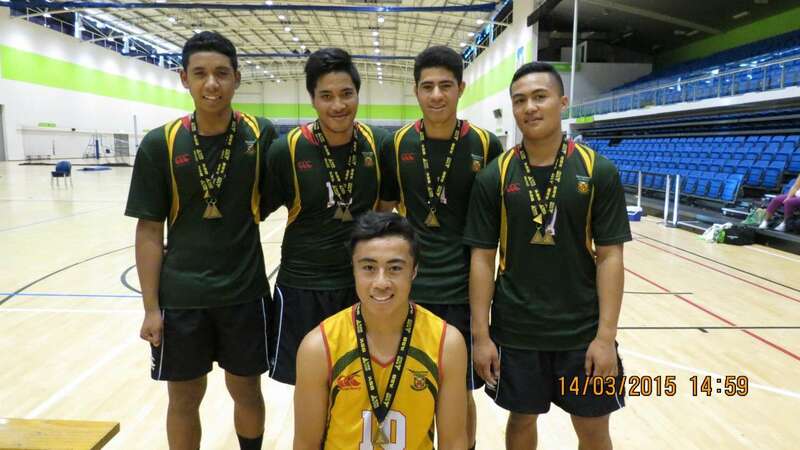 Congratulations to all players who took part in last weekend's Auckland Secondary Schools' Volleyball Champs. 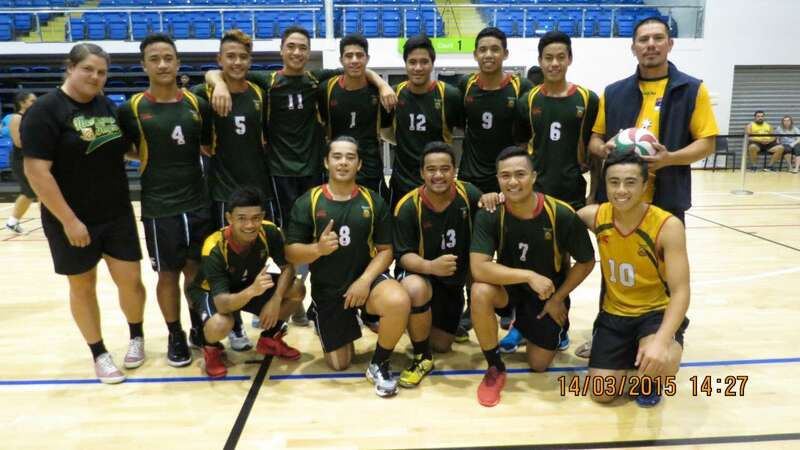 Our boys volleyball team won the competition, beating Rangitoto College in the final 3-1. 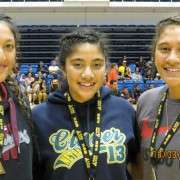 Three Manurewa players were selected for tournament team - Joseph Ligaliga, Henry Ape and Tala Potifara, while Mua Tuumaialu and Wanyae Suafo'a were named as reserves. 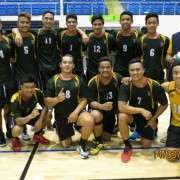 Joseph was named Most Valuable Player of the tournament. 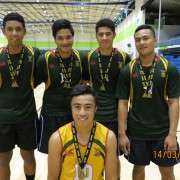 It is the first time our boys' team has ever won the champs, making the achievement all the more special. 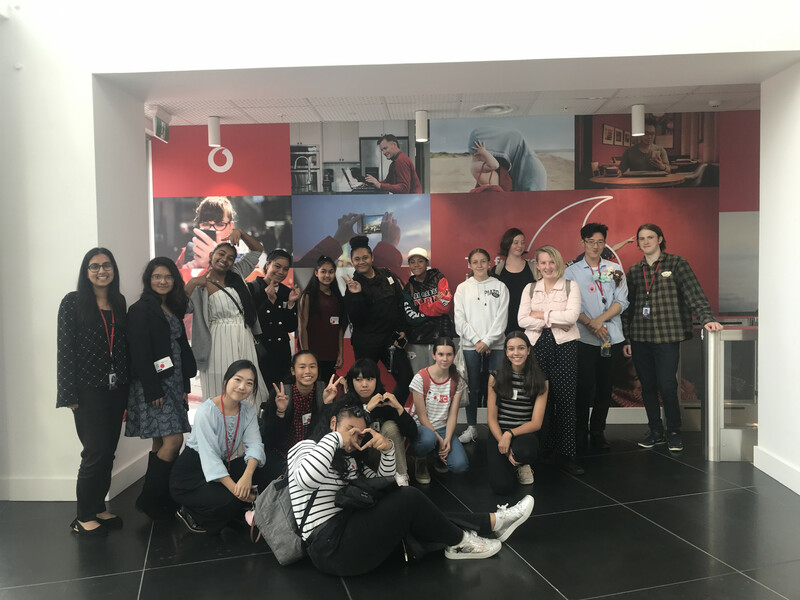 What's more, most of the squad are only in year 11! 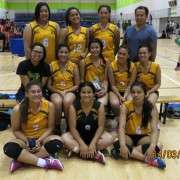 Our premier girls' team also performed strongly, placing fourth overall. 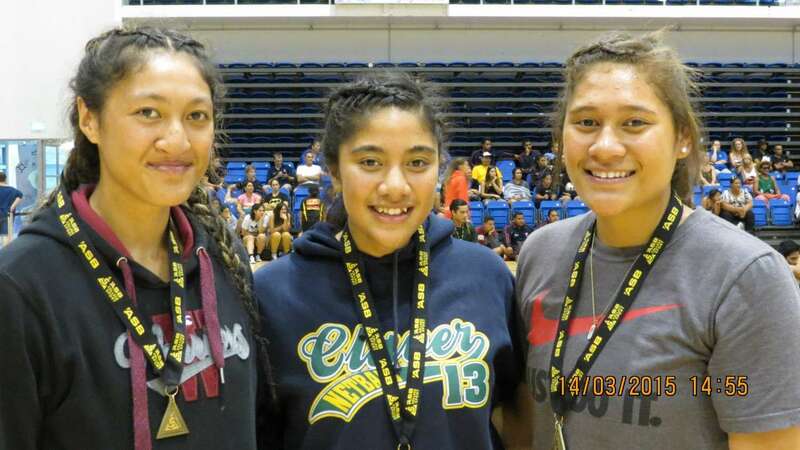 Nia ligaliga, Carnation Fahamokioa and Gail Taumafai were named in the tournament team. 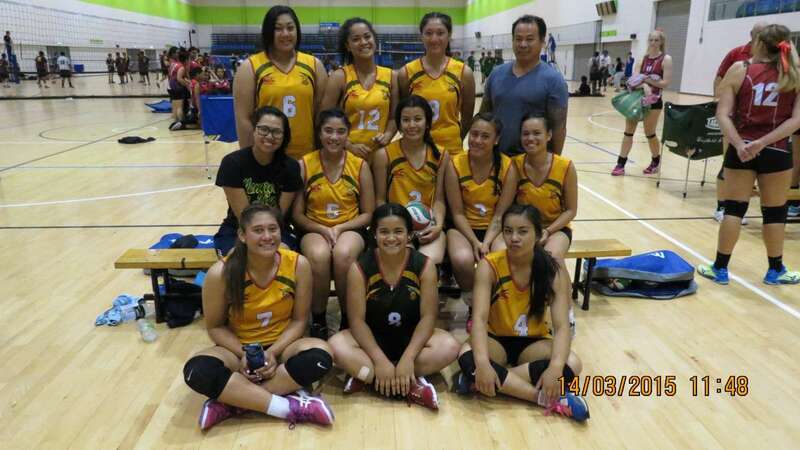 Manurewa High will compete in the national volleyball champs to be held in Palmerston North this weekend.